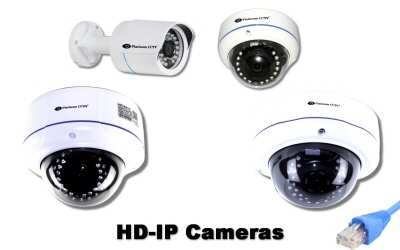 HD IP cameras are the optimal choice for new security camera installations. 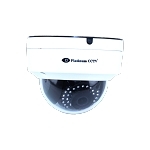 These cameras connect to your home or business network with a standard CAT-5 or CAT-6 ethernet cable, and accept power from a standard PoE switch. 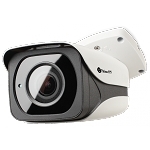 This makes these cameras ideal for easy installation with High Definition video quality. These cameras come in indoor and outdoor (weatherproof) models, and each have infrared night vision to allow you to see in pitch black conditions.